With us you the assurance of leading-edge expertise that’s constantly developing, and delivery of the highest ethical and professional standards. Dale and the team at refined wealth are gold. Everyone there is polite, friendly and very welcoming from reception to the consultants. They take genuine interest in your goals and work every angle to make it happen in your best interest. There was never a moment that was just too hard or a hassle. Dale never saw a problem, only solutions. 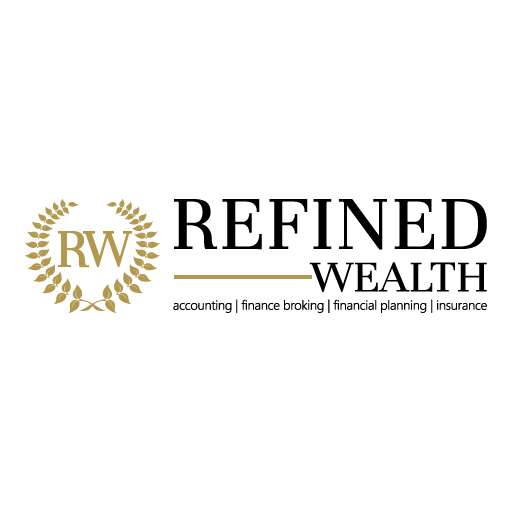 The team at refined wealth are not there to waste your time. Your goal is their goal. Thank you team at refined wealth for everything. I’m a guy who’s into networking, meeting other business people, making relationships and doing business. So, naturally, when I found out about Facilit8 I was keen to be involved. I loved that I found a group dedicated to meeting every week with the intention to help each other develop & grow business. I found that Facilit8 is not just about referrals it’s about a balanced approach to networking and building sound relationships with business peers.